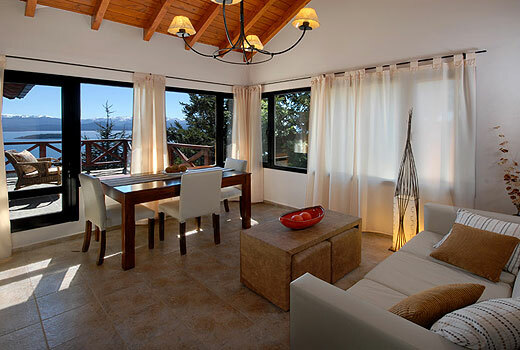 Beautiful Bariloche accommodation located in a strategic location and in a modern construction with mountain and Patagonia style. Catalonia Sur Aparts & Spa is a resort that brings everything you need for a quality stay in the Lake District: It has a warm design, a comprehensive and unique panoramic views that will make your stay memorable. • LCD TV 32 ". • Wi-fi Internet. 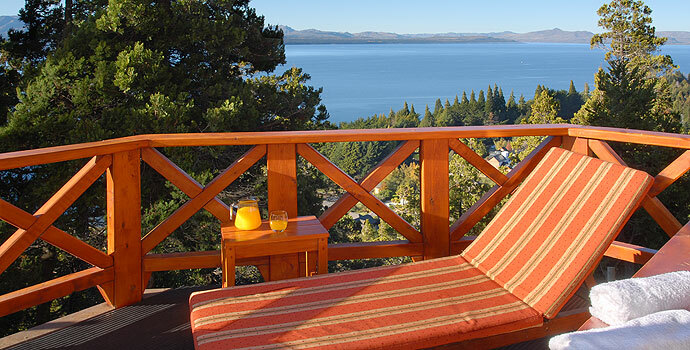 All rooms count on with incredible views of the Lake Nahuel Huapi and Huemul Island. 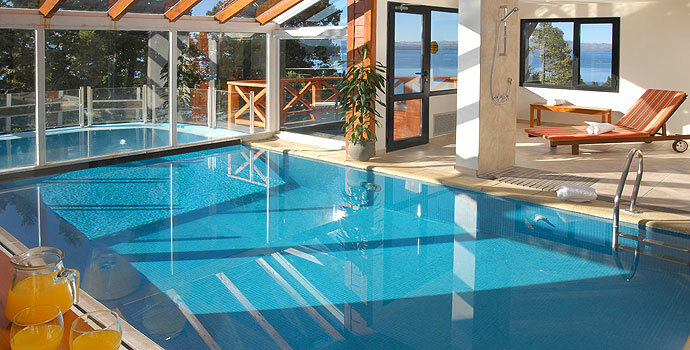 · Heated Pool IN / OUT. · Relaxation and massage room. · Internet WI-FI throughout the resort. · Private Parking · Breakfasts. 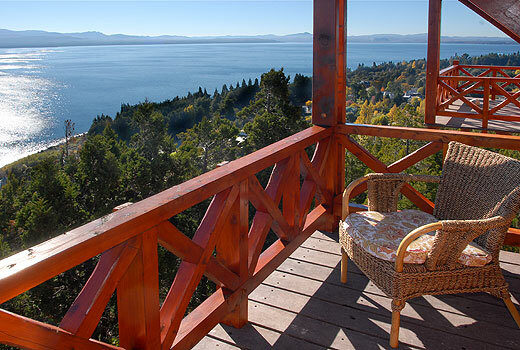 • 5 minutes away by car from Bariloche downtown. • Steps away from bus stop.